Are you preparing for a family BBQ and realize that you have run out of propane? Now what? No need to worry because the friendly staff at One Stop Rent-All is here to help! We are here to help you out in a pinch. Bring your tank to us for a refill and save money at the same time. 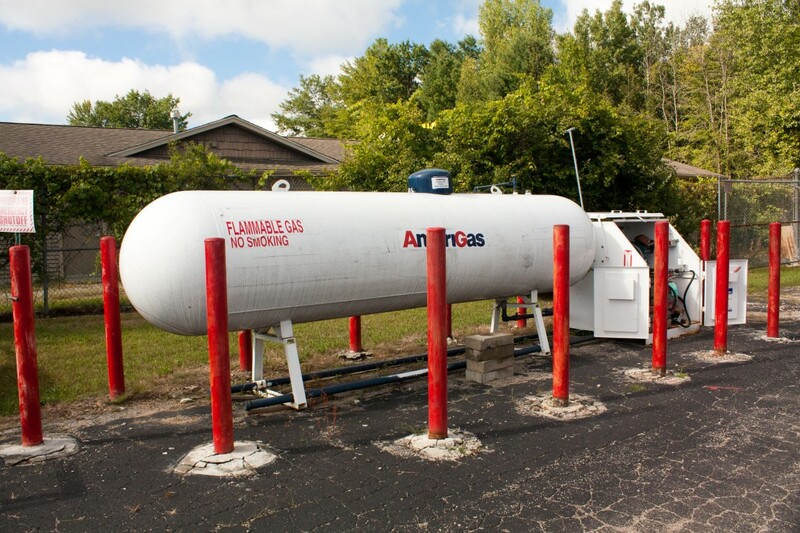 One Stop Rent-All can fill your propane tank for you. We have trained professionals who can refill your tank. When you refill a tank that you own, you are saving money. It is much cheaper to refill your tank compared to exchange it. When you exchange your tank, you do not get credit for any propane that is left inside the tank. So stop by to see one of our certified professionals for a refill today and know that you are only paying for what you need! Throughout the year, One Stop Rent-All offers promotions. We are here to help make propane reasonable for you by offering competitive pricing. So give us a call to see what we are offering. Why go somewhere else?